First it was Royal Caribbean International that took the hamburger seriously and introduced Johnny Rockets diners aboard its ships. Then, Carnival Cruise Line followed up with Guy’s Burger Joint. 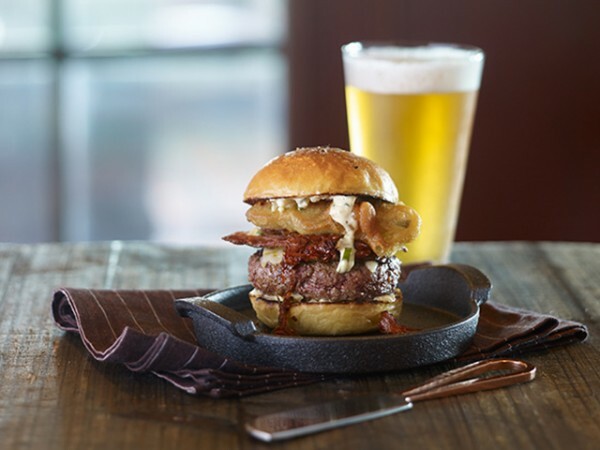 Now Princess is introducing its all-new rib eye Ernesto Burger created by Chef Ernesto Uchimura and served in its Salty Dog Gastropub. TUI Cruises has launched six varieties of burgers, served around the clock, including one with meat from grass-fed Galloway cattle. For all vegetarians, there are quinoa soy patties. Costa Cruises has gone as far as “Italianizing” the burger, using 100 percent Italian Fassona beef and Italian cheese, served on Italian bread.